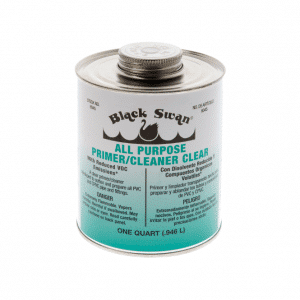 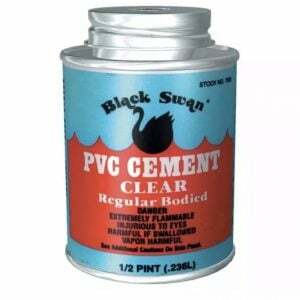 Including Black Swan pipe cleaners and solvent cements. 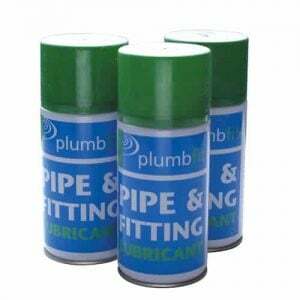 Polypipe Aerosol Lubricant. 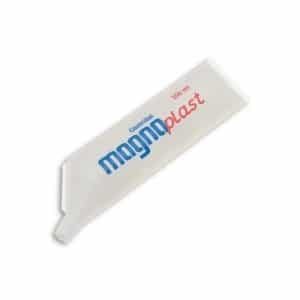 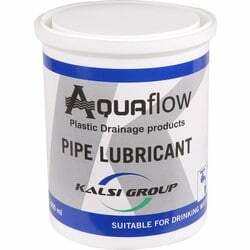 Polypipe Silicone Lubricant and more.